Active ceremonies give people personal and dynamic ways to say farewell in a fitting fashion…both through an intentional ceremony design process and a meaningful delivery. Ash scatterings: Many people tell me that they have kept the ashes of a loved one because they don’t know how to scatter them in a meaningful way. Perhaps you want to scatter ashes over the ocean, but don’t know how. Or you may have a special place chosen, but don’t know what to do or say. What you do know: You know this is the final good-bye. You want it to be genuine. 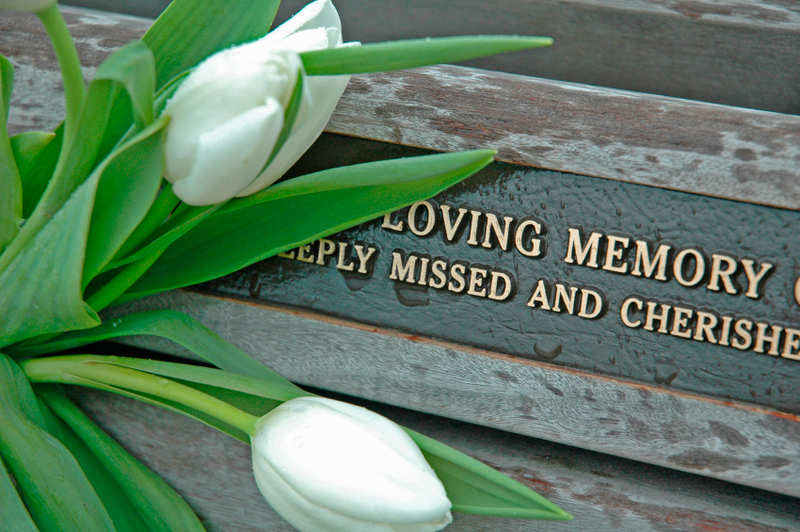 Memorial plantings or dedications: Memorial plantings or dedications in public places often go without ceremony. City staff do the work and you get a little plaque. There is another way. You can choose to make the event whole-hearted, involving everyone there…an active way to celebrate a life. Depending upon whether you want the ceremony to be small and private or a more public event, I can be involved in the simply the planning and preparation and the delivery as well. Either way, you won’t have to worry…I’ll be right there, walking alongside you to create what feels right and true. No wandering. No wondering. Simply an intentional farewell.